Any number of defects and modes of failure can impact on a coating, affecting its long-term performance, but the most common forms are detachment (variously described as flaking, peeling and delamination), blistering, cracking and rust formation. Flaking involves adhesion failure, where the paint flakes away from the substrate and is often preceded by cracking before the coating edges curl away from the substrate. You will see this on timber substrates where there is differential expansion between the coating and timber – typically, small pieces will flak away compared to the larger detachment of coating seen in peeling. Associated with soft and pliable coatings, peeling reflects a reduction in bond strength of the paint film through poor surface preparation, contamination between coats and excessive overcoating, or coating incompatibility. Delamination is described as the loss of adhesion between coats of paint and can be caused by incompatible layers, coating contamination, poor separation and exceeding overcoating times.  Dust, dirt, grease, condensation, exudations (amine blush) and chalking are typical signs of contamination, which can affect the adhesion of subsequent paint coats. Pertaining to coating standards, only the estimation of the degree of flaking is covered by standards: ISO 4628-5 details the assessment of the degree of flaking in relation to quantity (density), size and depth, and differentiating it as either without preferential direction or in preferential direction. ASTM D772 spans the evaluation of the degree of flaking (scaling) of exterior paints through comparison with photographic references. Blistering is another defect. This can be caused by osmosis, where water is attracted into the coating by the presence of water soluble or water miscible material within the coating or at the coating/substrate interface. Alternatively, electroendosmosis (or non-osmotic) blistering sees small areas of coating breakdown, exposing the substrate. Cathodic disbondment around cathodic protection, cold wall blistering related to thermal gradients, and compressive stress blistering are also symptoms of blistering. A detailed examination of the location of the blisters will be required to establish the reason for the problem. Cracking and rust formation can also inhibit performance. 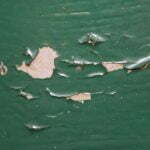 Cracking occurs where the dry paint film splits through at least one coat of paint, but usually down to the substrate. 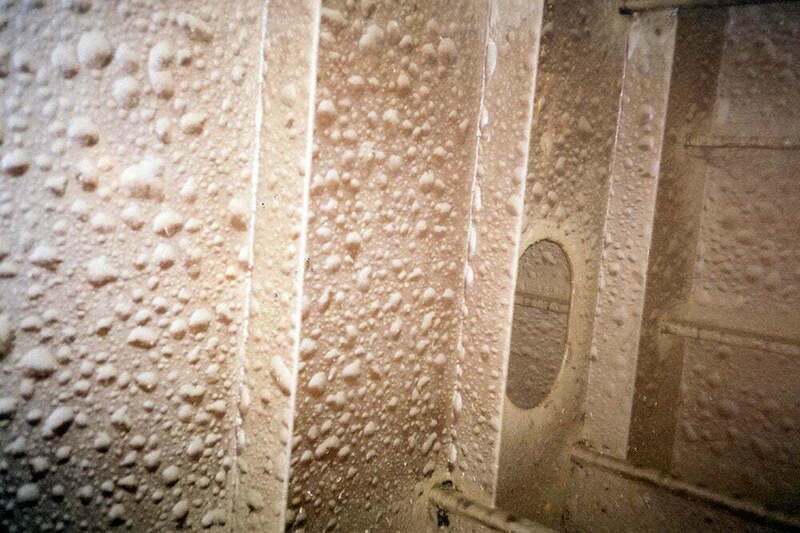 This can be caused by surface movement, ageing, thermal cycling, absorption/desorption of moisture or low molecular weight hydrocarbons and lack of coating flexibility. Rust formation happens when a coating system breaks down and shows as either rust spotting, rashing or staining. Individual spots of rust, which increase in size and density over time, are described as rust spotting. ISO 4628-3, ASTM D610, SSPC VIS2 and the European Scale of Degree of Rusting for Anticorrosive Paints should be used for assessing/evaluating the degree of rusting. 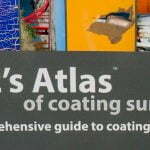 What is the difference between flaking and peeling coating?